The Hospitality Ambassador Program seeks to recognize hotels and lodging providers for their commitment to sustainable transportation. 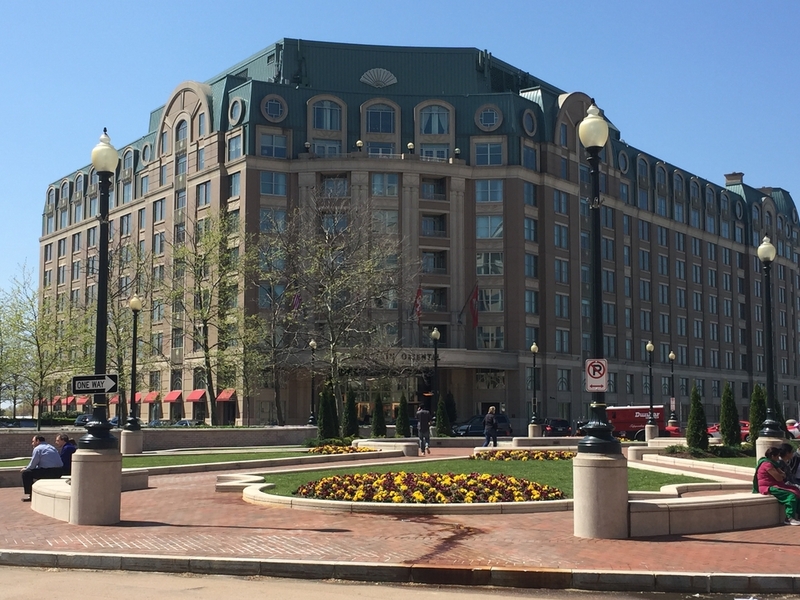 Offering visitors and guests a multitude of transportation options, information, and access to amenities is an exceptional contribution to the guest travel experience around the nation’s capital. In order to reach the Platinum level, you must meet Gold level and implement one additional strategy from the Silver or Gold level. Ribbon Cutting Ceremony – to officially designate your location a Platinum property! Transportation is changing in DC. 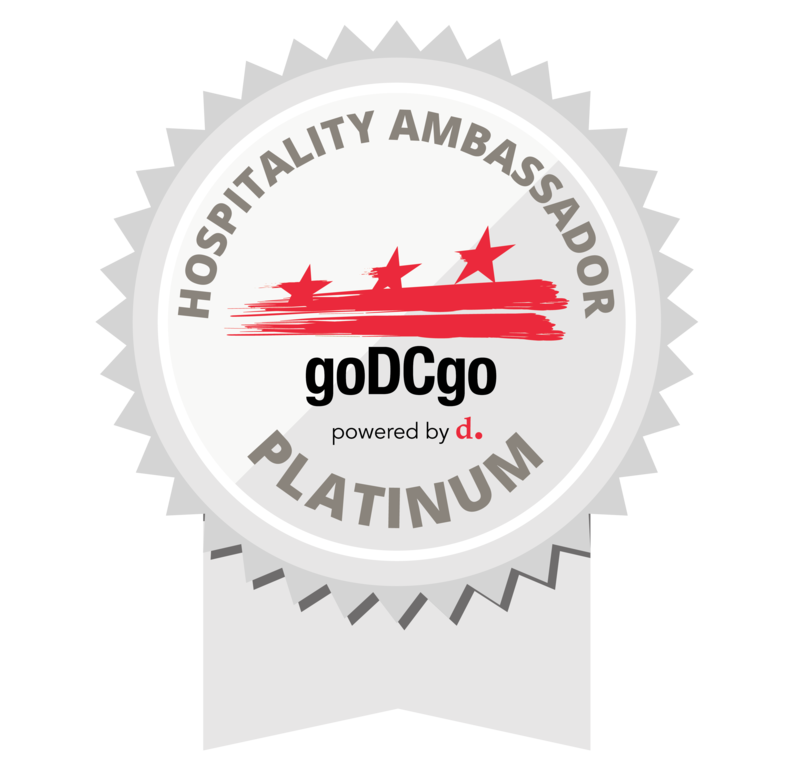 Keep your employees up to date on all the latest transit options as well as tips and tricks to support guests’ needs with a complimentary on-site training from goDCgo. Provide a custom package that includes a Capital Bikeshare pass or SmarTrip card! goDCgo can provide a planned excursion that guests can explore using one of these great options including marketing materials and mapped routes. 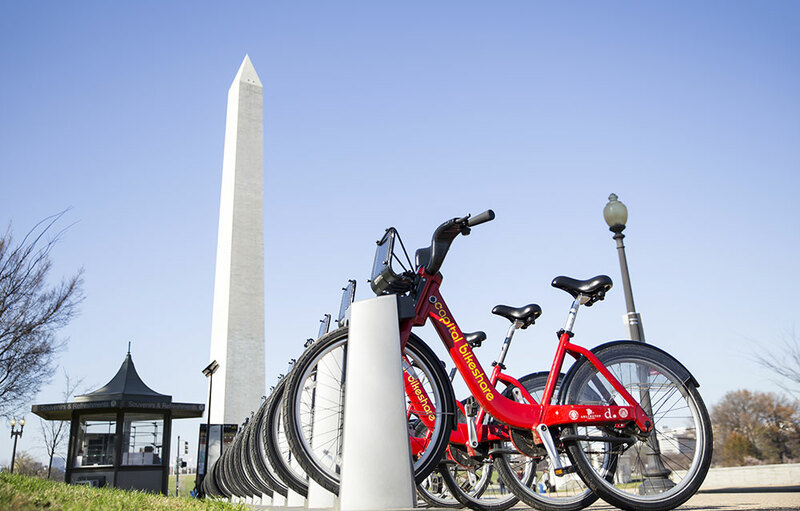 With Capital Bikeshare bulk pricing, a package can encourage sustainable options while helping guests experience DC locally. 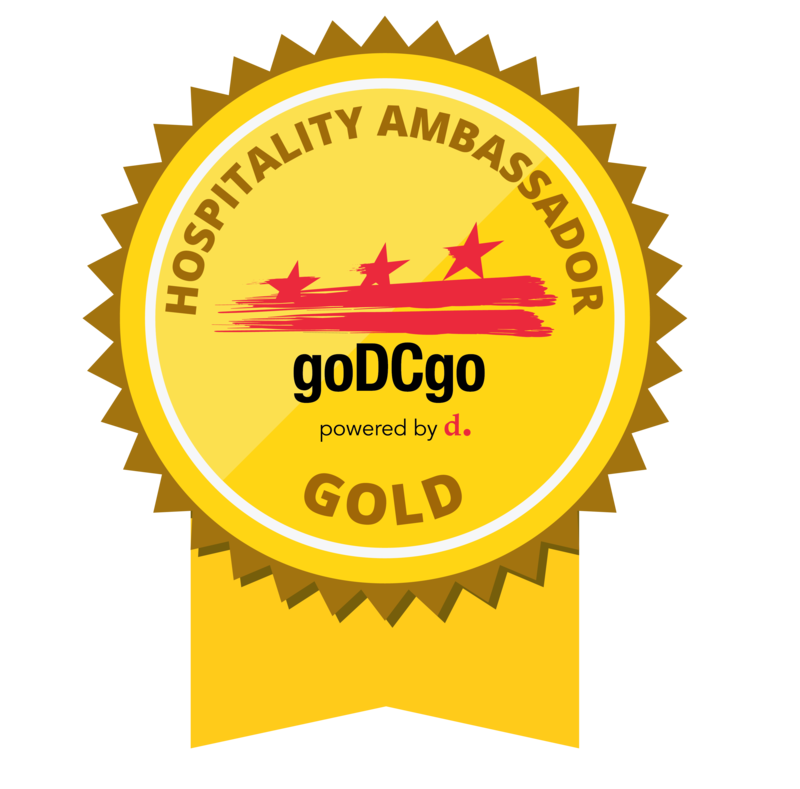 goDCgo is an invaluable asset to our hotel staff and visitors. We regularly take advantage of their brochure ordering services and their custom Get Around Guides make getting to and from our location a breeze–not to mention it’s all free! goDCgo’s Hospitality & Tourism team provided our staff with a complimentary training and Capital Bikeshare 101 workshop last fall. As a result, our staff is more confident as they provide transportation and way-finding assistance to guests. We’re constantly reprinting our Get Around Guide to keep up with the demand, particularly during Baseball Season. What is the Hospitality Ambassadors Program? 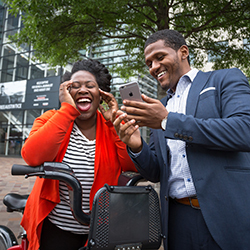 The Hospitality Ambassadors Program is a criterion based recognition program for hotels in Washington, DC to showcase their commitment to sustainable transportation by promoting and providing alternative travel options for visitors and guests. What is the Hospitality Ambassador Awards Ceremony? 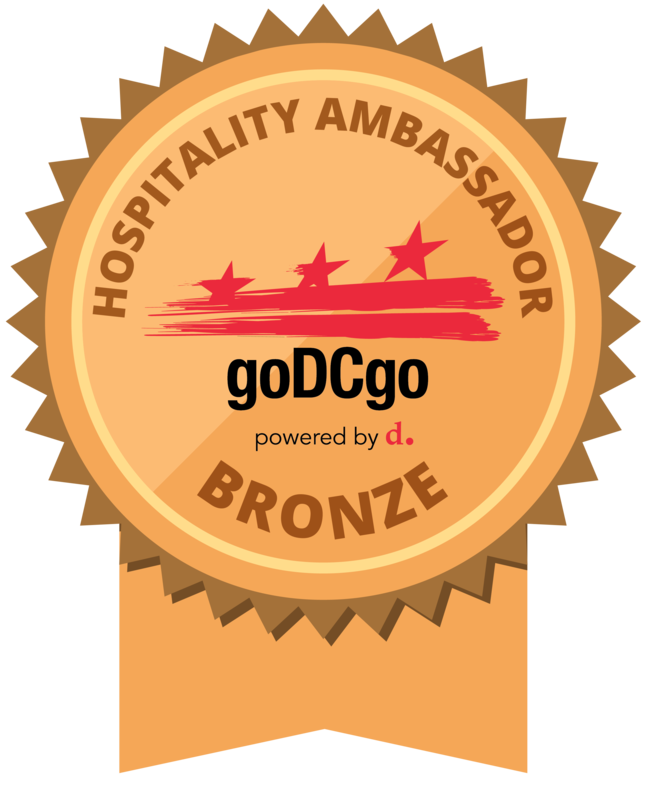 The Hospitality Ambassadors Awards Ceremony is an annual event held in the spring to honor DC hotels and lodging providers who have gone above and beyond to promote sustainable transportation options and amenities to visitors. Registration is easy! Just fill out this form and let us know all the transportation options you are already providing. Download our checklist that outlines program criteria by level. 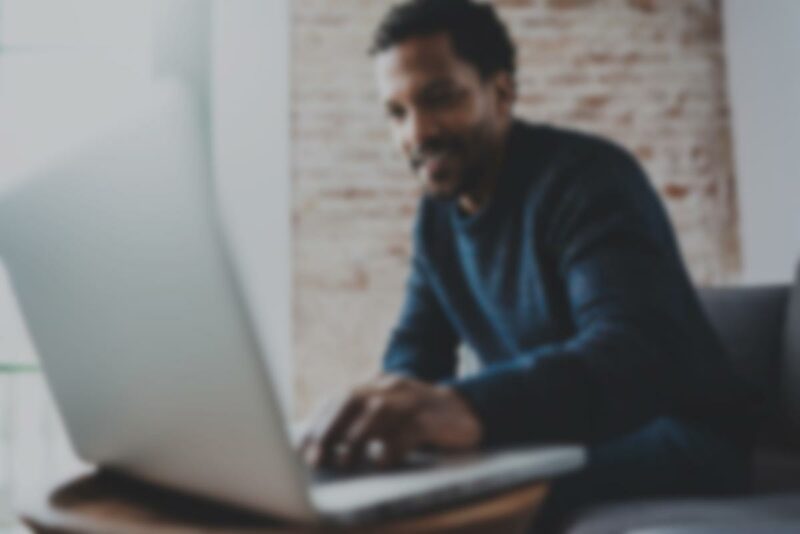 Schedule a meeting with goDCgo to review the criteria and take your program to the next level. I have additional questions, who should I contact? 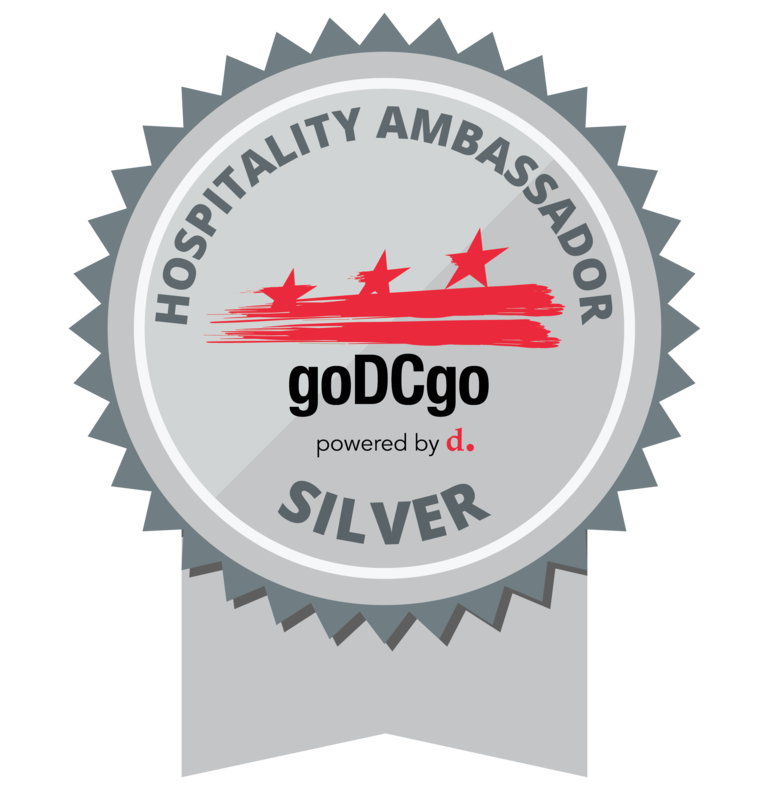 goDCgo is available to assist with any additional questions about the Hospitality Ambassador Program and transportation resources. Contact us at 202-299-2186 or info@goDCgo.com.